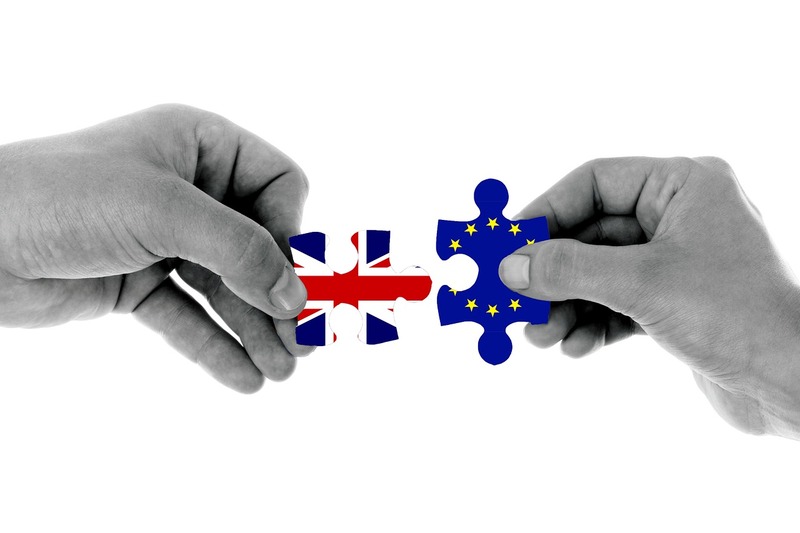 Institute for Supply Management (ISM) CEO Tom Derry tells Procurious that people need facts, not speculation and fear, when it comes to understanding the impact of Brexit on US business. 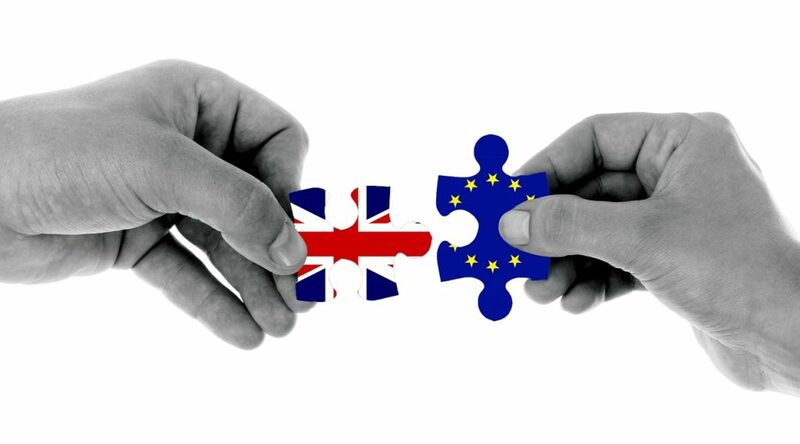 ISM took the unusual step this month of releasing a supplementary Report on Business, focusing specifically on the impact of the UK’s Referendum on EU membership on US business. The decision was prompted by a flood of enquires from US business and media representatives about whether the data for this month’s highly anticipated and influential report would reflect the fallout from Brexit. “We decided to go back to our panel of over 600 procurement professionals with a tailored series of questions about the net financial impact of Brexit on their organisations”, said Derry. The report will serve to dispel much of the speculation around the impacts of Brexit on US business. The vast majority of those surveyed reporting that Brexit will have a “negligible” impact on their business. Only one in three thought their firm would be negatively, or slightly negatively, impacted. The main concerns for those who do anticipate an impact include the exchange value of the dollar, changes in demand globally, financial market uncertainty, and currency movements. In the long-term, however, US businesses may not choose to invest additional dollars in the UK. Historically, a lot of companies (such as car manufacturers) have used the UK as their port of entry into the EU, due to its shared language and talented workforce. Click here to read the supplemental ISM Report on Business: Brexit Report.